Guy Bergstrom is a speechwriter and speech coach and is a member of the Professional Speechwriters Association. He is also an award-winning reporter and a contributing editor to Criminal Element and The Big Thrill. He now hosts the popular writing and pop culture blog The Red Pen of Doom. He was a contributing writer for The New York Times about.com, as their expert on public relations, publicity and scandals. He holds a journalism degree from Western Washington University, where he was editor-in-chief of the Western newspaper. He was once shot at by a sniper in a small town: if you cut him, he bleeds newsprint. 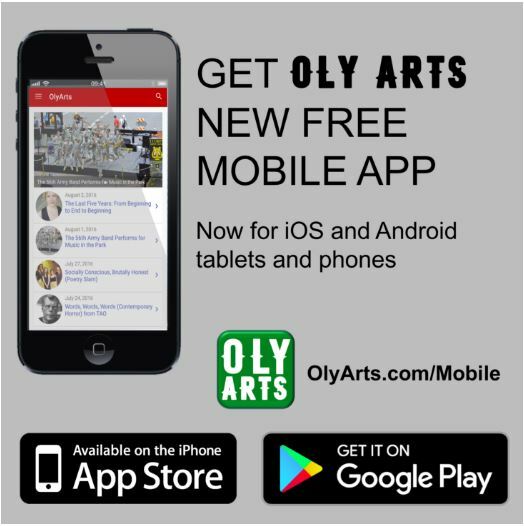 OLY ARTS is a publication of Oly Works LLC.